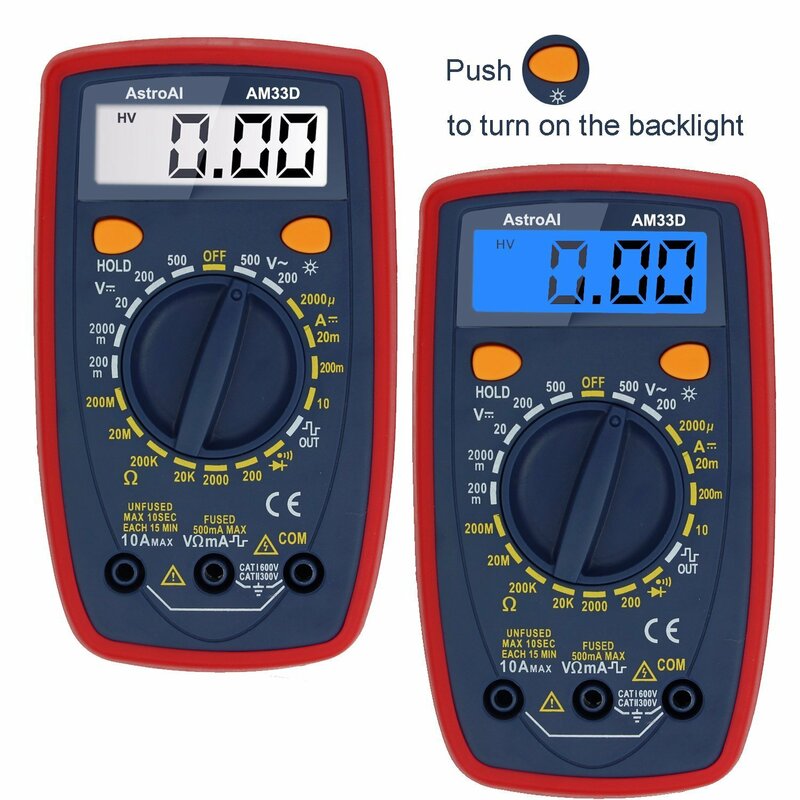 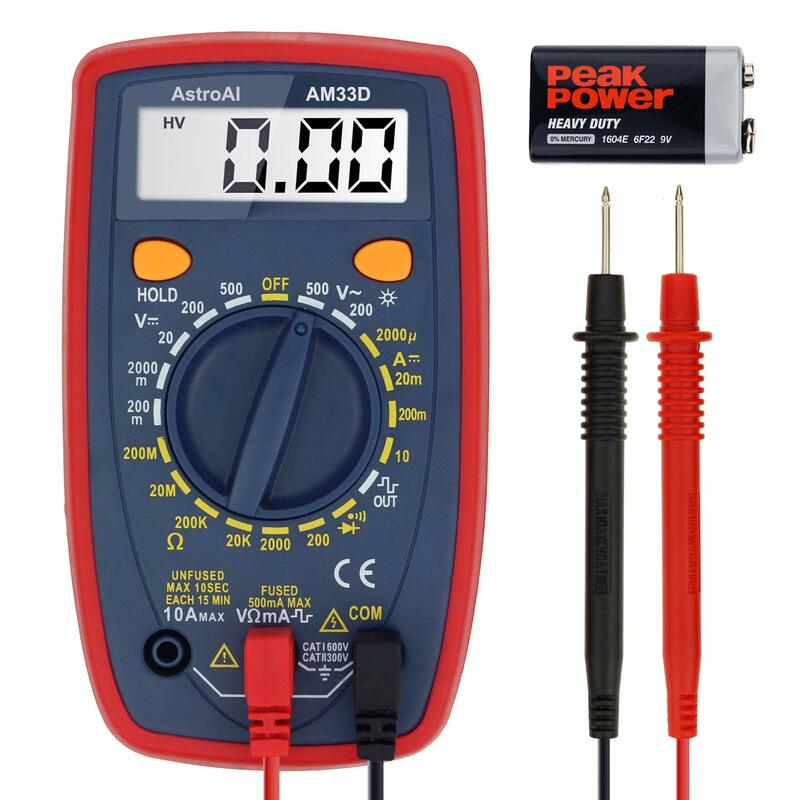 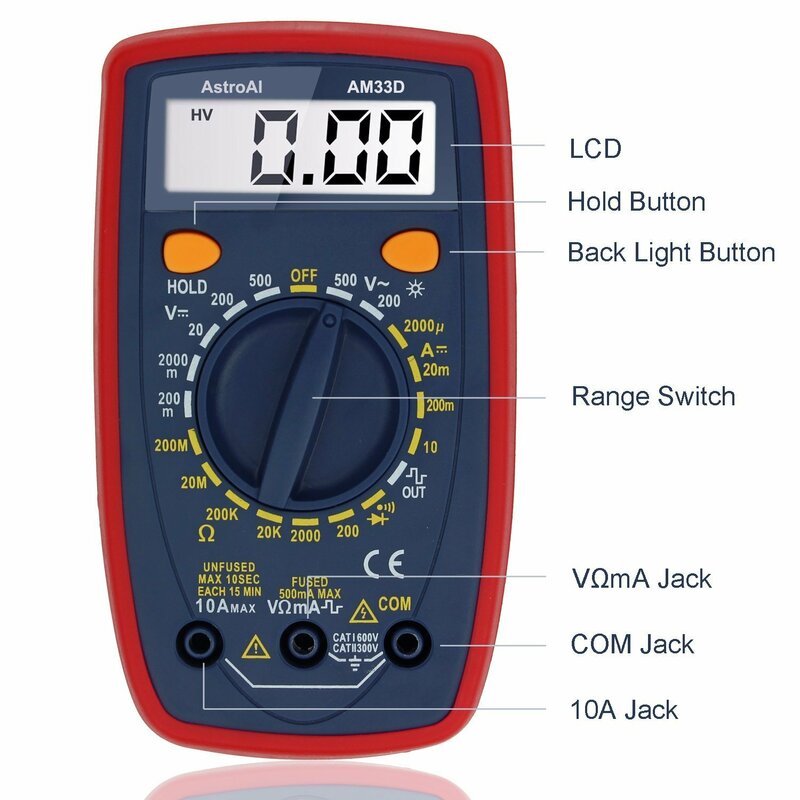 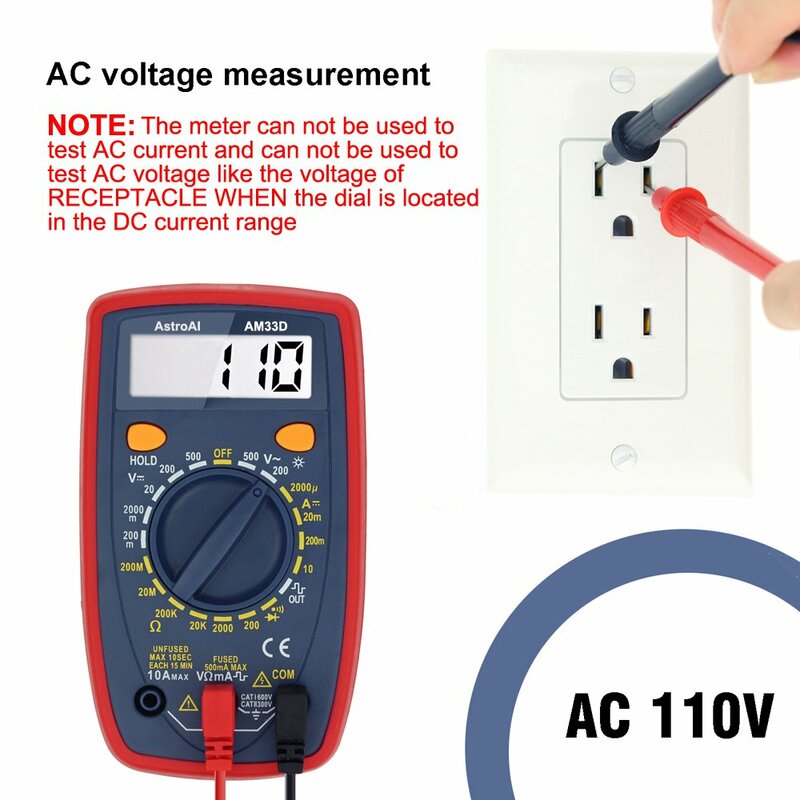 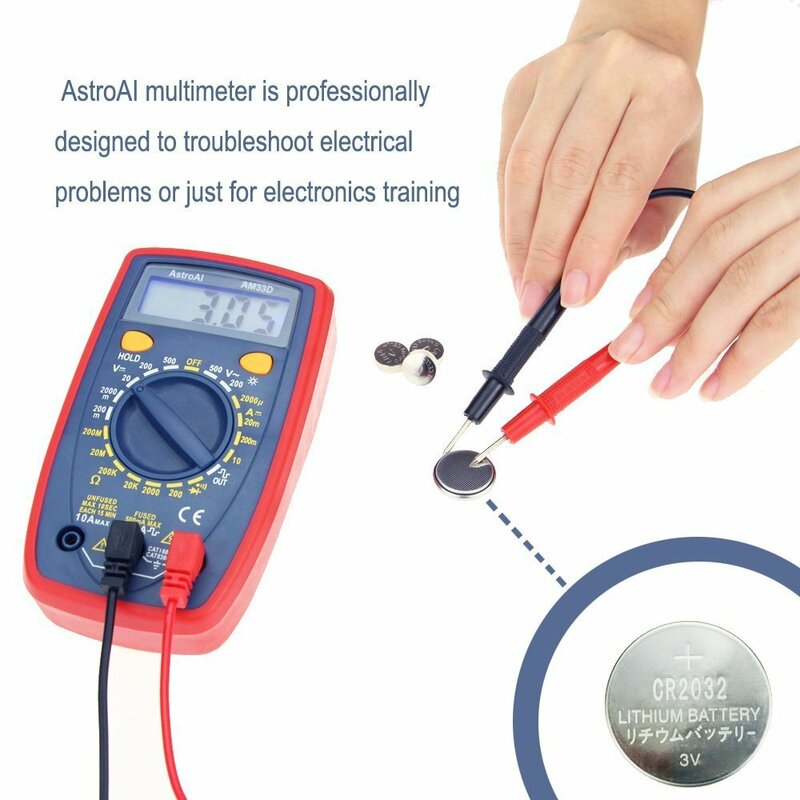 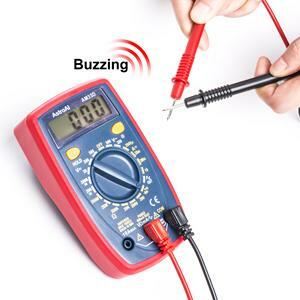 AstroAI multimeter is professionally designed to troubleshoot electrical problems or just for electronics training. 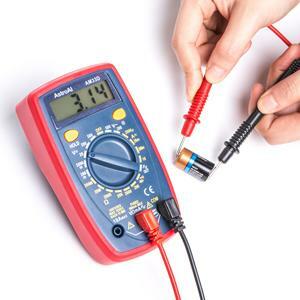 Connect the test leads to two points on the circuit being tested. 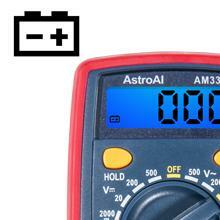 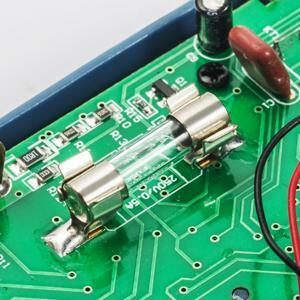 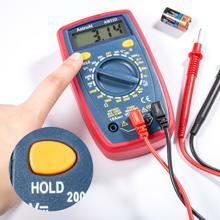 The fuse can protect the multimeter effectively; Overload protection on all ranges. 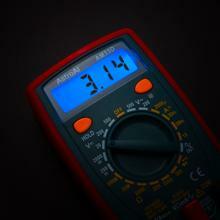 Large digital display with backlit LCD for visibility in dimly light areas. 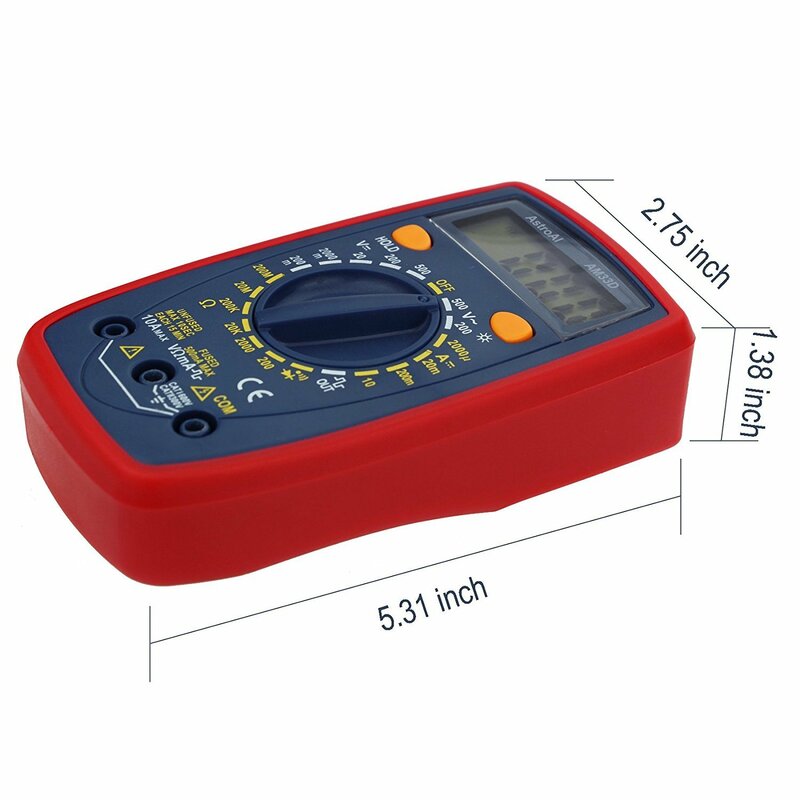 When taking measurements and recording results, it is often easier to use the data hold function to freeze the data being displayed on the digital display. 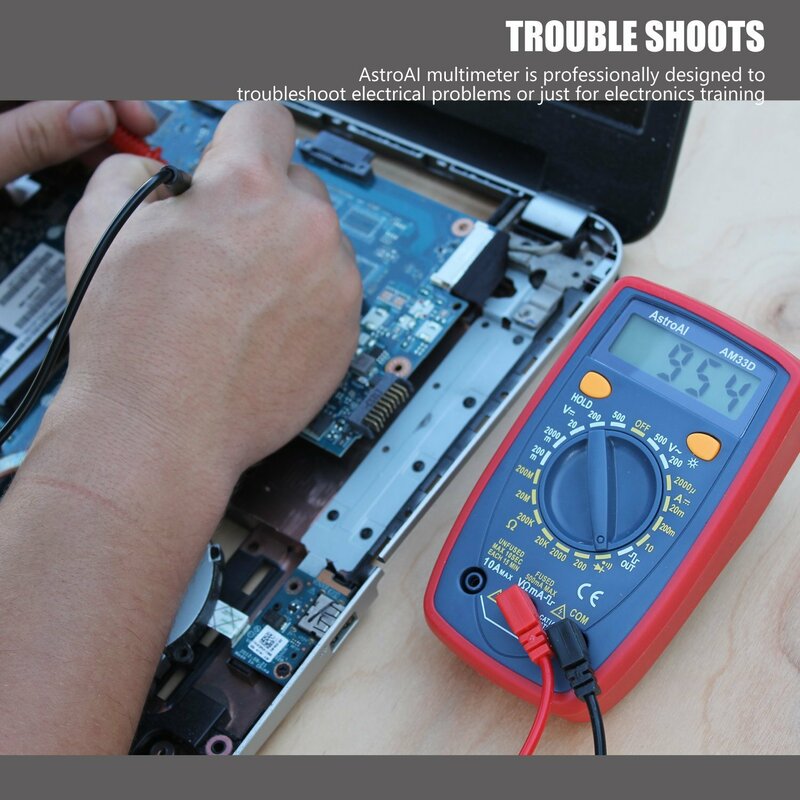 You can quickly know to replace the battery and continue working. 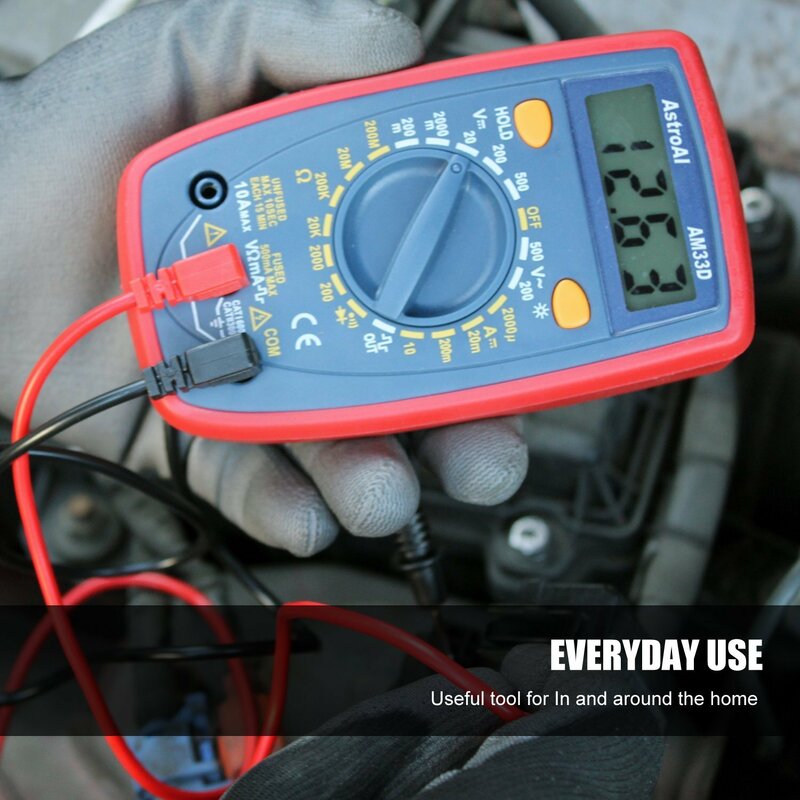 so you never accidentally run out of juice. 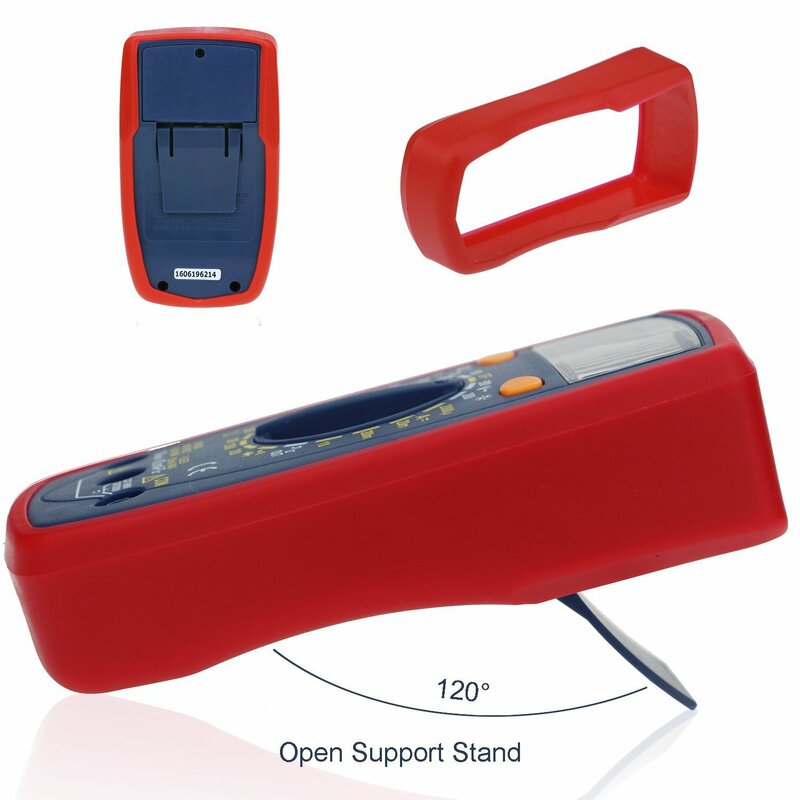 Built-in kickstand for hand free use. 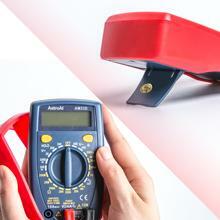 Protective rubber corner guards for drop protection.